Do you practice this technique to lose weight and change the way your body works? If not, you’re missing out on the big trend and very efficient way to gain many health benefits while losing weight. Stick with us for a while to learn about it! One of the most popular trends in the world of nutrition and fitness, intermittent fasting took the world by storm by implementing the radical lifestyle changes to modern life. Now a global phenomenon, fasting changes the way we eat and brings us all closer to a healthier life. Numerous studies proved the healthy benefits of this simple, yet demanding lifestyle change. In simple words, intermittent fasting is restraining yourself from eating for periods of time. You simply don’t eat anything for a period of time, forcing your body to function without food. Some rules apply to the situation, and you need to follow them in order to reach fasting state. Here’s an interesting fact – you fast every day, without even knowing! The fasting happens during extended periods of time while you’re not consuming any food. While sleeping, we burn the calories we consumed during the day, and when they are all burnt, the body slowly goes to the fasting state. The simplest method of fasting is prolonging the fasting that started during sleep. Easy as skipping breakfast and continuing through the day. The usual fasting cycle extends the sleeping fasting to until, let’s say, noon. Having in mind that you’ve slept for 8 hours, and got up around 8 AM, this brings you to the 12-hour fasting period. Add an early dinner at 8 PM and nothing after it, and you’ll extend your fasting period to 16 hours. When you introduce this lifestyle change in your daily routine, the first reaction is shock and hunger, especially if it’s your first time. It’s not easy. The hunger can be pretty bad, especially if you’re used to the standard 3-4-5-meals-a-day routine. On the other hand, if you’re having a hectic daily schedule and forget to eat, or stay in bed longer, you’ve probably experienced 12-16 hours of fasting already. In that case, it won’t be as scary for you. During the fasting process, the stored fat in your body is used for energy, and your cells enter the repair mode, which changes your metabolism, your gene composition, boosting your immune system, and prolonging your life in general. During fasting periods, your body reacts to the lack of nutrients and calories by starting processes necessary for survival. First of all, your human growth hormone increases while your stress-induced hormone, insulin, reduces. These two hormones change the structure of your body and make you lose fat rapidly. The fat loss brings you to a healthier state by reducing the unhealthy waist fat (which piles up around the organs). One of the interesting benefits of intermitted fasting includes the boost in mental health and brain functioning. Increased HGH hormone and decreased insulin will lower the blood sugar. Which brings numerous benefits to the body, but primarily fights and prevents diabetes. Next, the lower levels of insulin will stimulate the resistance to this hormone; making you less prone to weight gain problems that occur when one stops with diet and exercise. Intermittent fasting also lowers your cholesterol levels, which contributes to the heart health, and lowers the inflammatory markers that may cause heart problems. If you’re struggling with asthma or bronchitis, reduced inflammatory markers caused by intermittent fasting will ease your symptoms and prevent further damage. Some studies have shown that intermittent fasting also prevents cancer. Finally, the combined effect and hormonal changes stimulate the longevity and prolong your life. As you can see, a basic trick of skipping breakfast and early dinner will get you to the fasting state. This is the most common method, called the 16/8 Method. 16/8 isn’t as hard to implement, and is the best for a beginner, or somebody who’s getting interested for intermittent fasting. The fasting period is ideal to get active and productive; make sure to stay busy all the time, so you don’t get to think about your cravings. During the fasting period, you can only consume beverages or foods that contain under 10 calories. This includes coffee, and non-caloric sweeteners. The 5:2 Diet is also a popular type of intermittent fasting practices, and can be applied when you want to mix it up with 16/8 (don’t do both fasting techniques during one week). This one works like this: you eat normally for the five days, and fast for other two by consuming only 500 calories per day. You have to care about what you eat throughout the whole week to keep a healthy nutrition, but the important thing is to have at least one non-fasting day between the calorie-restriction days. The guide from Authority Nutrition provides further info. 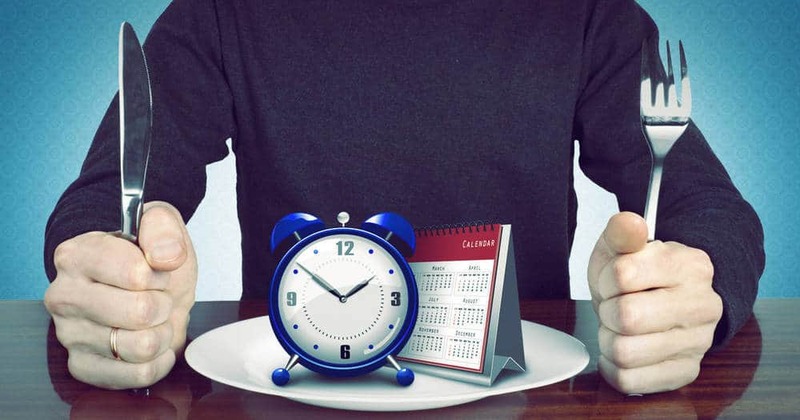 Eat-Stop-Eat is the advanced intermittent fasting technique, which involves fasting for 24 hours, once or twice a week. This schedule allows for longer, and more efficient fasting periods. This will provide you more benefits and reward you with great weight loss, mental clarity, and improved health. It’s not recommended for beginners, as it puts the higher pressure to your body than other methods. Good advice for this fasting technique would be to stay longer in bed during the fasting day because it will make the day shorter and ease the process. Drink plenty of non-caloric fluids such as plain water and tea, and don’t fast for consecutive days. Always allow for few days of normal, 2,500 calorie diet between fasts. If you’re a beginner, the important thing is to access your overall state and inspect your eating habits before you proceed to intermittent fasting. It can bring a tremendous stress to the body at the beginning if you’re coming from 3000+ calories a day. To introduce yourself to the intermittent fasting properly, try the 5:2 diet with the accent on your regular, non-fasting days as much as the fasting ones. The point here is to have a healthy diet that won’t jeopardize your health. The two fasting days should be separated by at least two non-fast days (Monday – Thursday is a good combination). When you get accustomed to this regime, switch to 16/8 method, and prolonged fasting periods of zero calories. This will be a significant step forward in your diet and lifestyle, and you should be prepared and focused, and get used to low-calorie days. No matter the preparation, it will be significantly harder than the previous stage. Finally, when you’re able to withstand the 16/8, you can try the Eat-Stop-Eat phase, where you’ll introduce the longest fasting periods into your lifestyle. 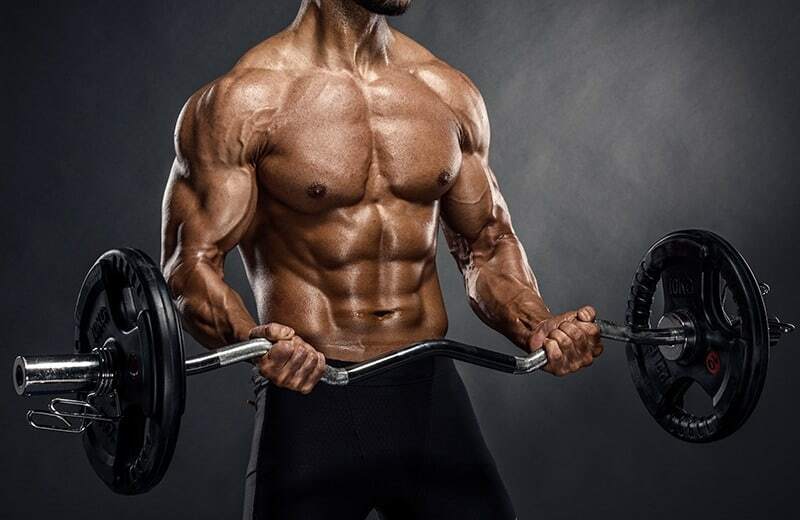 During the second phase, you’ll lose some weight, but during this one, you’ll experience a radical change and improvement, featuring all the benefits we mentioned in this article. Make a decision and introduce yourself to the world of intermittent fasting – the primal way to get healthier and lose fat! Are you interested in intermittent fasting? Leave a comment below. Annie Jones is the main responsible behind the BoostBodyFit.com. She started off a bit on the chubby side, but went through the transformation and now enjoys the great health and looks great. Say Hi to Annie on Twitter. 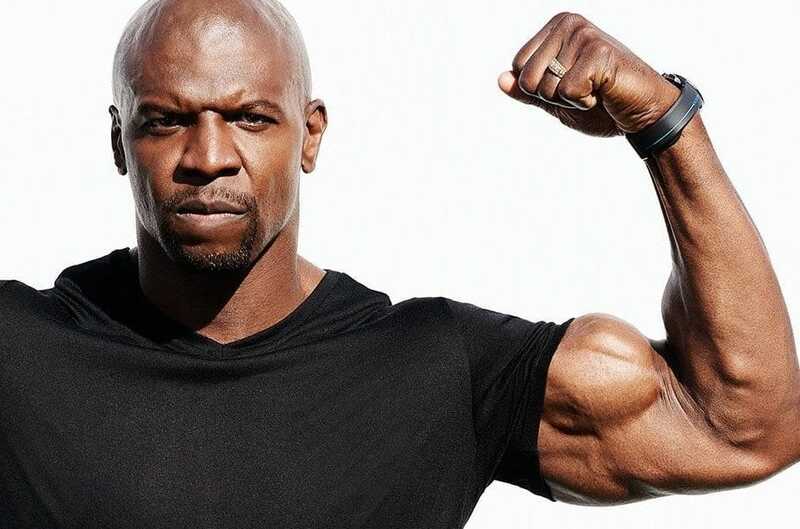 I agree with this article, intermittent fasting can be a highly effective solution to gaining an ideal physique – it’s not always easy to have the discipline but is definitely a good strategy.